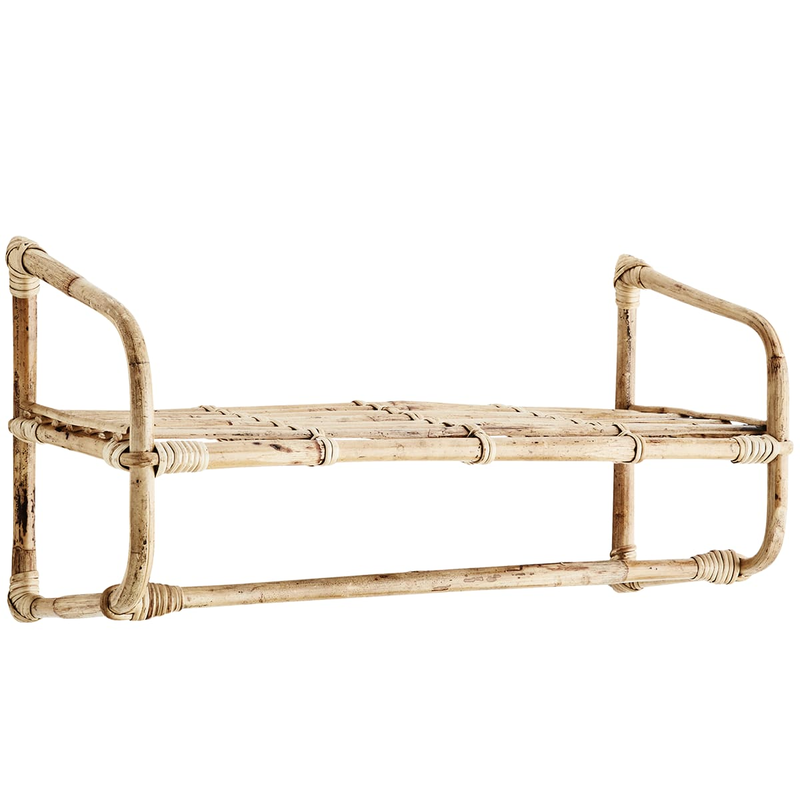 This brown wall rack features a beautiful bamboo shelve that gives a cosy and bohemian feel to your interior. Decorate it with a beautiful plant or small images to give it a special, personalized look. mill - vintage + interior in Cologne, Germany.